How much water should you drink while breastfeeding? Breastfeeding is important to provide your child with all the necessary nutrients but the process of breastfeeding depletes the water content from your body. This loss must be compensated by drinking plenty of water to maintain your 70 percent physiological water balance. If you continue to blissfully forget to replenish the water losses, you may soon start reeling under the onslaught of dehydration. Dry mouth, tiredness or sleepiness, decreased urine output or change in the colour of urine to a darker yellow, constipation or dry skin, and headaches are all symptoms of dehydration. Whenever you feel thirsty, drinking water should be your first choice. Since breastfeeding makes you thirsty, you should drink enough to satisfy that thirst, after every breastfeed. Experts believe that you should drink eight times in an 8-ounce glass, per day especially after every time you breastfeed. In addition, you must take two glasses more.So, in total, you should be taking drinking 10 glasses of water per day. Sometimes it is all right to take other fluids and semi-solid foods like milk, smoothies, vegetable or fruit juices, soups and yogurt to quench your thirst. Just remember not to substitute them for drinking water as semi-solids especially do not provide you with enough liquid in your diet. 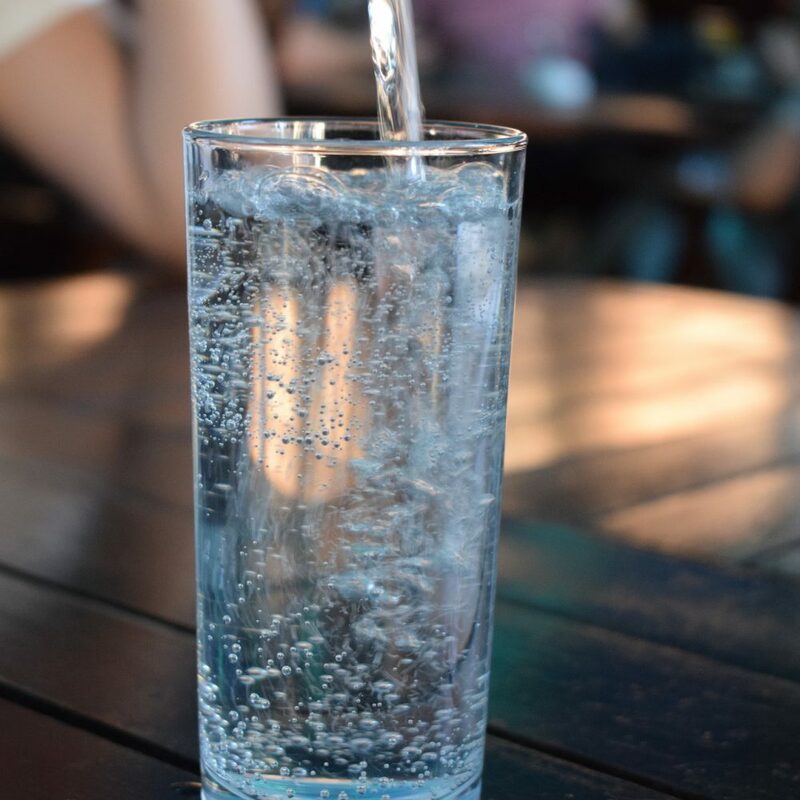 In your quest to quench your thirst, remember to limit intake of diuretics such as coffee, soda, and alcohol, as they are known to cause dehydration. In fact, coffee in the morning can deplete your energy level and may make you feel miserable for hours together. How often should you breastfeed your baby? 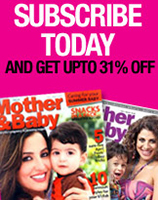 Experts opine that you should breastfeed as often as your baby wants. And, the more you drain your breasts, the more milk you will produce for your baby. 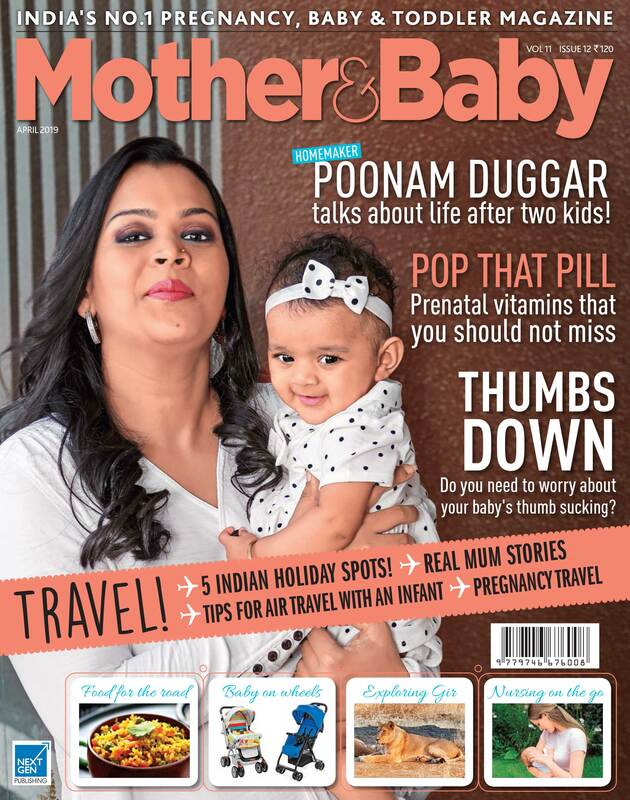 Disclaimer: This article just gives a generic view on water intake and breastfeeding for mothers. It is advisable to approach your doctor or a nutrition expert to chalk out your diet and water intake, suitable to your unique health needs while nursing your baby. By age 18 to 24 months, your toddler gains motor skills, some speech and, ability to follow simple instructions which are necessary for completing the toilet training process. You may start the training process with full focus after you make sure your toddler is ready and not occupied with learning any other task or undergoing any upheaval in her life such as a recent admission to a playgroup. Invest in a good training chair or a toilet bowl-shaped device and training pants or shorts, which can be easily pulled down. Place the toilet seat near the bathroom and let your child get used to it in the best way possible. You may shift the seat inside the bathroom later, at an appropriate time. After taking note of your child’s pattern of urination and bowel movements, along with their trigger points, select the best time to start your training schedule on a daily basis. Similarly, plan the frequency and timing of when you will use training pants and diapers for your child. Your training style can be devised in tandem with the needs of your child. Have a daily visit to the toilet seat and urge your toddler to pass urine or stools as the case may be by whatever creative way you can think of. If it takes a long time, keep her occupied with storytelling, but without distracting her from her task. At other times, when your child shows signs of the need to relieve herself or if she has already wet or soiled her pants, take her to the toilet seat and urge her to sit for sometime and complete the job. This forms a strong association between the need to empty her bladder or bowel and the toilet seat to be used for the same.After your child is done, wipe her from front to the back. Teach her to wash her hands after a session at the toilet seat. Provide help and guidance to your toddler that encourages self-help and enough practice in using the toilet seat, till she gets mastery at her task. Verbalise and repeat each instruction for each step of learning, till your child has imbibed it. Your patience is the key to her learning. Give your child lots of water and plenty of fibre in her diet, to avoid constipation, which poses a roadblock to potty training. 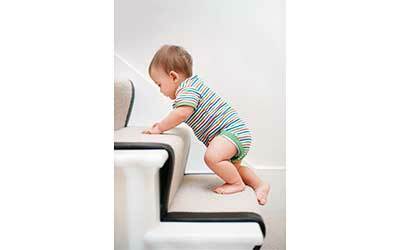 Your toddler may face certain setbacks and accidents which are a part of the toilet training process. Do not lose heart at this slight deviation, but forge ahead till your child is ready to use the family toilet around age 26 months. Use a step stool if necessary. Continue your supervision and help till your child gets used to the new toilet. In the process of potty training, do remember to show your pride and encouragement whenever your child achieves even a small positive step. Your love, undivided attention, and show of affection become her greatest motivating factors. Your toddler’s training is over when she is able to remove her pants or shorts and is able to get up and down from the toilet seat by herself. Your toddler has a dry nappy for two hours at a time, no bowel movement at night and has a dry nappy after her afternoon nap. 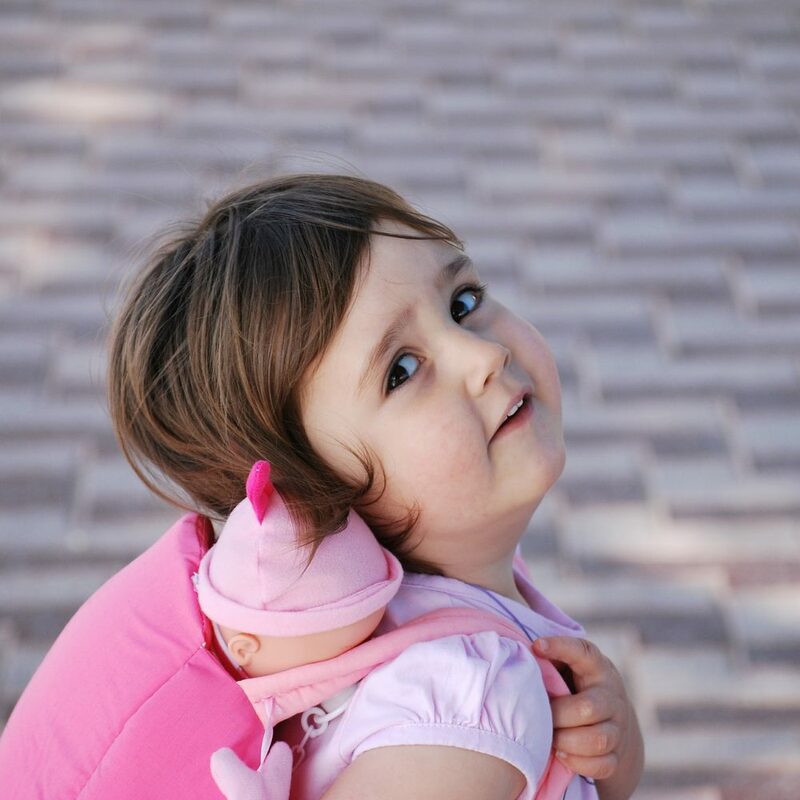 You may have your toddler wear a diaper for a few nights after you stop the daytime training till you are sure of her control over her bladder and bowel at night as well. 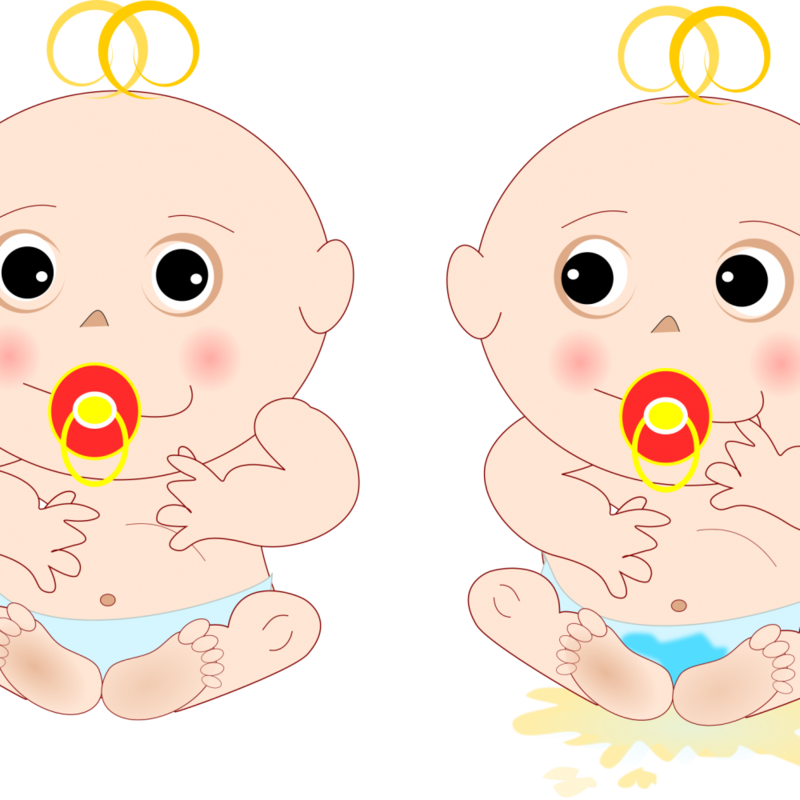 Toilet training should begin when your child is developmentally ready for it. Your love planned inputs and constant supervision will promote her self-help skills until she graduates from a toilet training device to independent use of the family toilet. Don’t forget to share your stories on toilet training of toddlers. As parents, you may use spanking as a disciplinary tool to control your children when they break the boundaries of behaviors set for them. What you may not realise is that if used consistently over time, it can have distressing effects on children, such as emotional and behavioral dysfunction. Your child will manifest problems in his interactions with parents, siblings, and peers, due to poor social skills. Or, your child may develop less regulated emotions and start getting sneaky, fearful, defiant or aggressive. Children even start to believe that it is all right to abuse someone weaker and smaller because they model their behaviors on the significant adults. And when they have their own children, they will also use spanking as a way to discipline them. Synch your expectations and behavior limits with your child’s age. Use empathy to garner your child’s cooperation to behave. Know your child’s trigger points and pre-empt unruly reactions by distraction, redirection or by removing him from the scene of conflict. Let your child know that you love him but do not like his misbehaviors. From time to time give your child supervised opportunities to let loose his exuberance and pent-up energy, without fear of being reprimanded. Always give advanced notice to your child about change in plans or when moving from one activity to the next. Taking him unaware may trigger his temper tantrums. Last, but not the least, take time out to rejuvenate your harried or depleted personality. A walk, some exercise or relaxing with a good book, will do the trick. 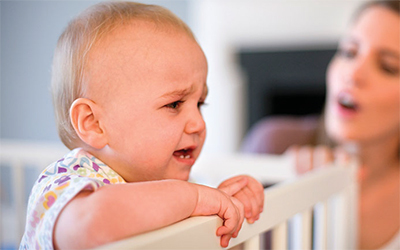 After restoring some calm, you are ready to face and resolve amicably any power struggle with your beloved child! Thus, spanking is a coercive method for disciplining children as it is harsh, hurtful and eventually makes your child dysfunctional in different areas of development for many years to come. However, your guidance steeped in love will optimise your parenting skills, to help your child adjust to the environment and grow as a happy person. Did you find what you were looking for in this article? Let us know your feedback. Toddlers are characterized by increasing motor and sensory skills and inherent curiosity that constantly engage them in exploring the environment and getting caught in awkward positions. They have short attention spans and frequent mood swings that oscillate between a loving nature and instant temper tantrums. Their growing independence and affirmative interactions, often give rise to attention-getting tactics such as crying, pulling hair and biting someone. Only loving actions from significant adults can calm and pacify them. Given this scenario, your discipline laced with care and guidance will boost your child’s self-confidence and positive self-image.We have outlined a few strategies that will guide you in your child’s adjustment. Set some ground rules for your child at home or at public places. Repeat them as often as necessary, till your child understands you mean business. Make your house childproof, so that you give some leeway to your child. Be consistent with your expectations. Refrain from giving in to your child’s loud protests or that soulful look! Tell your child what to do instead of what not to do. Be proactive with your child as much as possible.Offer vigorous activities when needed and give choices with limited options to promote quick decisions. Give your child advance notice to allow a smooth transition from one to the next activity. Make sure to get down on the floor and play with him. Be a playmate and engage yourself in the play. Also, be firm while introducing new foods. Insist on tasting the food, till gradually your child gets used to it. Have some fun moments of sampling different tastes such as sour, sweet etc. Stay calm and avoid power struggles in all situations. If you get emotional, your child will test you, to find out how far he can go. Distract your child or redirect him to another activity when he is given to naughty behaviors. Exit the place with him, if you have to. In extreme situations such as running out into the street, hold your child first. If he is still not listening to you, just take him away from the scene. After calm is restored, explain in a simple way, the consequences of his actions and your reaction to the same. Remember that a toddler wants to explore the environment and express his new found personality, after the confines of babyhood. Since he has not yet acquired all the necessary skills of childhood, it is up to you to provide some discipline and a safe environment to protect him and bring some order to his life. Digital transformation has spawned an array of electronic gadgets coveted both by adults and children. Internet connectivity, TVs, computers, tablets, gaming devices and smartphones are used by one and all. 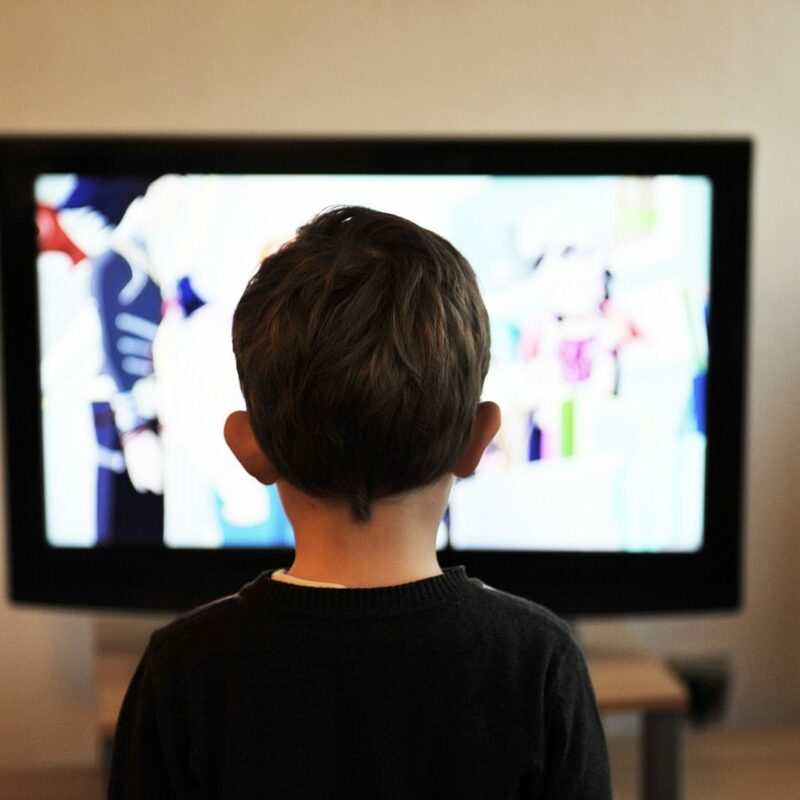 Children watch audio-visuals and partake in interactive games, sometimes spending hours with the devices, without a thought for food or sleep. This type of viewing is called “excessive use of screen time”. Such excess use can prove quite side effects to the child’s overall development. Here’s how. Due to constantly gazing into the screen and by staying in one position, children may develop problems concerning their eyes, neck, and spine. They may also develop fatigue, headaches and a bad posture. Their daily routine gets skewed as they sacrifice their meals, sleep, outdoor activities and social interactions with family and friends, in favor of growing screen time. Children may be deprived of opportunities to build a repertoire of new knowledge, language skills, and vocabulary. Some children may develop obesity and malnourishment due to lack of physical exercise and poor eating habits. Most importantly, children miss out on first hand and sensory experiences of exploring and discovering the world around them. While it is okay to use a device as an educational tool for school-related work or gain some cognitive skills, through interactive activities such as solving puzzles it also important to limit the screen time. You can regulate your child’s use of screen time by being proactive. Here are a few guidelines to help you. Set time limits for screen time use. Make a well-balanced timetable of daily routine activities and encourage your child to stick by it.Encourage your child to embrace the outdoors and maintain contacts with friends. Cultivating a hobby may not be a bad idea for your child. Guide your child to desist from constant poring into screens. Give tips on watching out for eyes, posture and so on, by blinking eyes, doing few stretching movements from time to time, and so on. Help your child in selecting good material for screen time and in maintaining safety on the internet (such as not sharing personal and family details online without parental permission). It’s no secret that kids are one of the most technologically sound people around, but you can be proactive and prevent the potential hazards of excessive screen time. Toddlers are always consumed with curiosity and use sensory-motor experiences to explore and discover the world around them. Initially, a toddler operates with non-verbal expressions and a smattering of words, which often create frustrating situations while interacting with significant adults. It is around 24 months that the toddler learns to speak about 50 words and stitches together 3to 4-word sentences. In such a scenario, it is imperative for you to enhance your toddler’s verbal expression by understanding the power of words. You may use sensory- motor activities that are combined with listening and speaking. You can be creative and resourceful and seize every opportunity available for the same. Here is a suggested plan of action for you to offer guidance to your toddler through a fun-filled way. It does not follow any serial order. Encourage your toddler to use speech instead of pointing at or crying for something that he wants. Play different types of games which involve naming, listening and following instructions.Play treasure hunt and its variations with one or two objects hidden within your toddler’s reach and naming it when found. Also, sing rhymes and songs with actions. Label your toddler’s personal things such as a bed, table, and cupboard to learn word-object association. Make scrapbooks on family and other categories of pictures which your toddler can point at and talk about them. When you are outdoors with your toddler, show, and name familiar signs near traffic lights or at a shop entrance. Read age-appropriate stories from children’s books or tell them orally. Ask your toddler to narrate his experience from a recent event like a visit to the zoo.Do ask questions and offer help in between when necessary. Here’s how your toddler will benefit from your action plan. He will gradually get into a verbal mode of functioning or self-expression. He will associate words with feelings, people, tasks, and instructions, to name a few. He will learn to speak in simple sentences. Your toddler will learn to get attention for meeting his needs. Also remember, children, learn by repetition and imitation. So repeat each activity or experience till your toddler has imbibed what you had intended, for him.